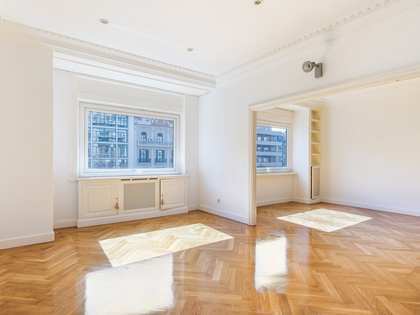 Spectacular renovated apartment with terrace in fantastic location between Eixample and Zona Alta. 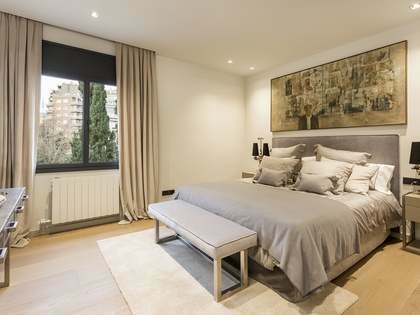 Apartment of 178 m² with bright, open views and an enviable location on Carrer Tuset, next to Avinguda Diagonal and the exclusive Zona Alta area of Barcelona. 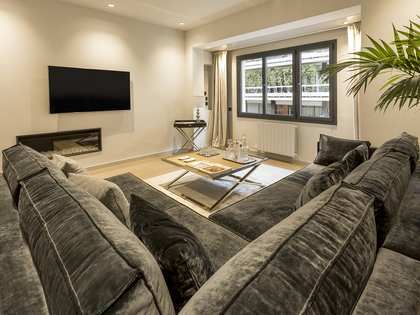 The apartment will be presented completely renovated in an immaculate high-end style with the best quality materials and an elegant contemporary design. It has high ceilings and period features, and is housed in a period building with a lift that has many of its original architectural elements. 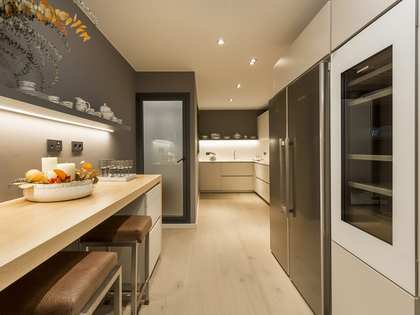 With 4 bedrooms and 4 bathrooms, good living areas and a terrace of approximately 35 m², this would make an enviable family home in a highly desirable Barcelona location. 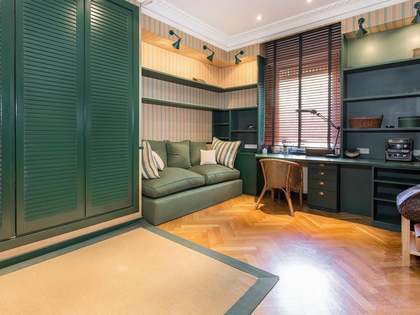 The apartment is located on Carrer Tusset, right next to Avinguda Diagonal, the most important avenue in Barcelona, which runs through the entire city. The property therefore enjoys all the services that an area like this offers: exclusive restaurants, bars and entertainment venues, supermarkets, shops, health services, schools, among others. In addition, it enjoys excellent public transport, both by rail, metro and city bus.